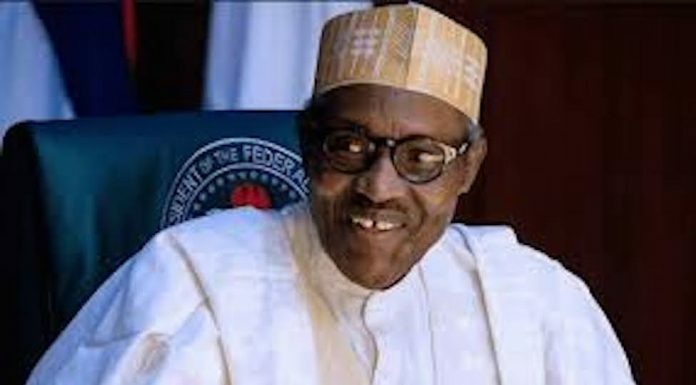 The United States Institute of Peace (USIP) has declared that President Muhammadu Buhari may win the 2019 election. USIP made this known in a report it released on the forthcoming general election, saying its report was based on its interactions with Nigerians from different sectors. The organisation said though many Nigerians feel that the current administration has not met their expectations, this is not likely to cost the All Progressives Congress (APC) government its hold on power. The report said: “Important shifts in Nigeria’s political and security context have occurred since the 2015 elections, presenting both evolving and new risks to the 2019 elections. “Of all the state institutions, most respondents felt that peaceful elections in 2019 are contingent on the performance of Nigeria’s INEC. It stated further that “the United States along with other international supporters of the electoral process should also intensify their efforts to reinforce the work of these key Nigerian institutions. “Beyond institutional support, rather than apply a conventional approach to electoral violence mitigation, donor programming should adapt to Nigeria’s current context, political shifts and opportunities as well as be sufficiently flexible to respond to the risks distinct in each of states in the federation.